Everything You Do is Now Fun to Do. 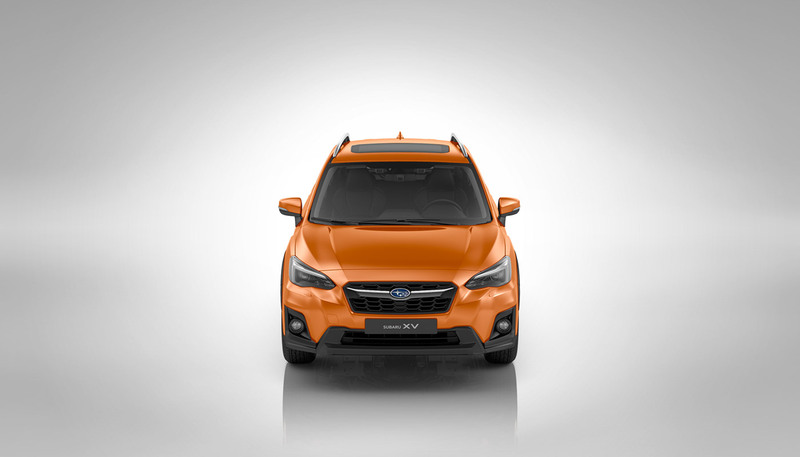 Introducing the fun-packed, all-new SUBARU XV. 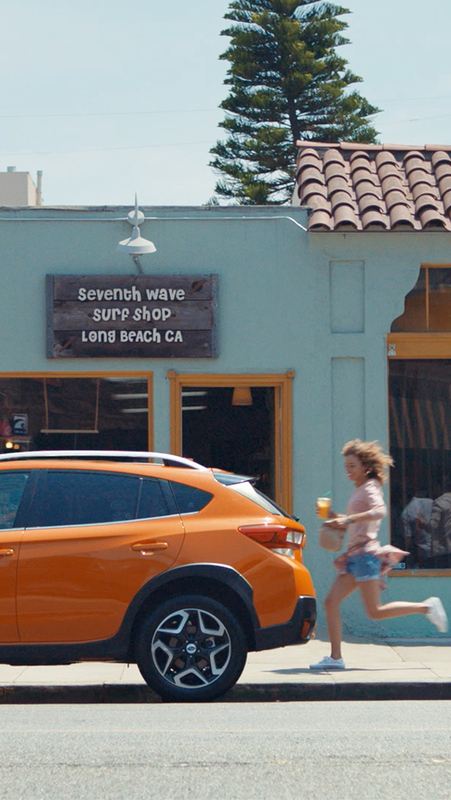 Featuring a combination of stylish urban design and rugged good looks, and new levels of capability to get excited about, it’s the inspiration to live the life you want.